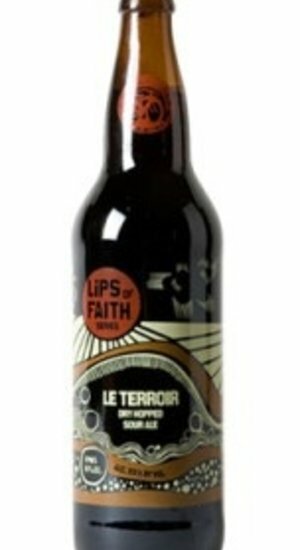 Le Terroir is a french term meaning ‘of the earth’ and is frequently used to reference the natural, environmental conditions that affect beer. So it is with our Wood Cellar and the foeders in which Le Terroir is created. These oak barrels combine nature and craftsmanship to age our sour beer in varying temperatures, humidity and vibrations. Coupled with dry-hopping using fruit-forward and experimental hops, Le Terroir is a beer that rewards differently every time you experience it.